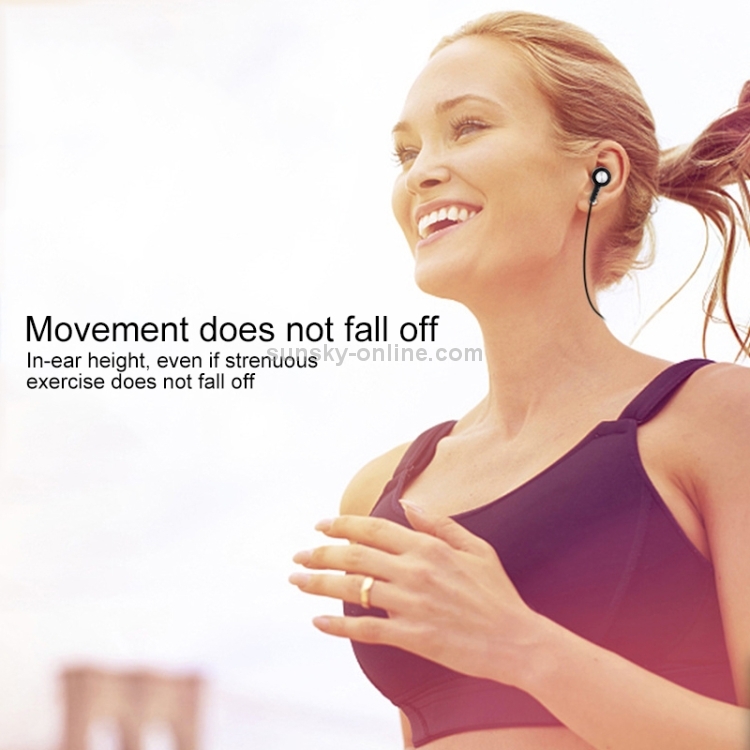 1.In-ear headphones, easy to listen to songs and calls during exercise. 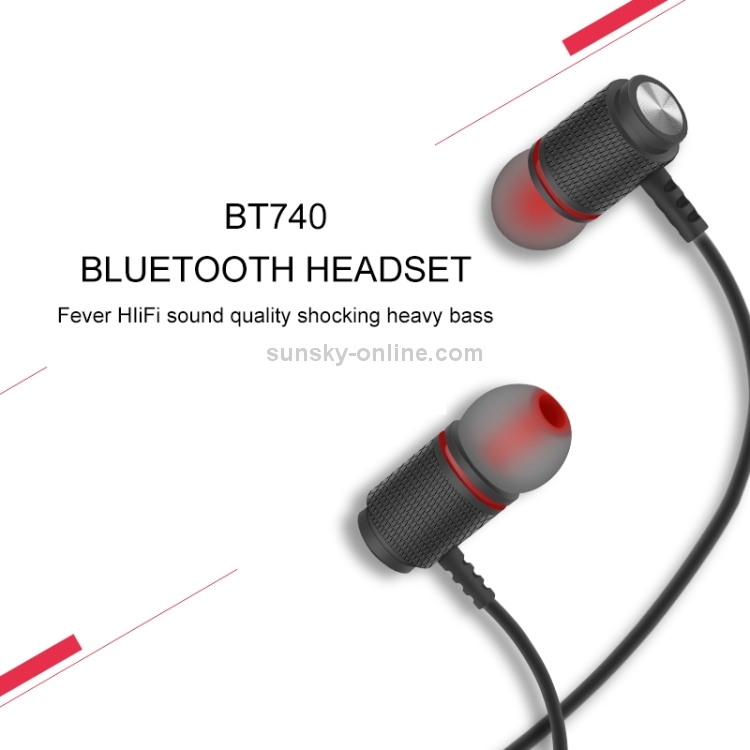 2.Fever HIFI sound quality, thick bass, strong treble, super good sound quality experience. 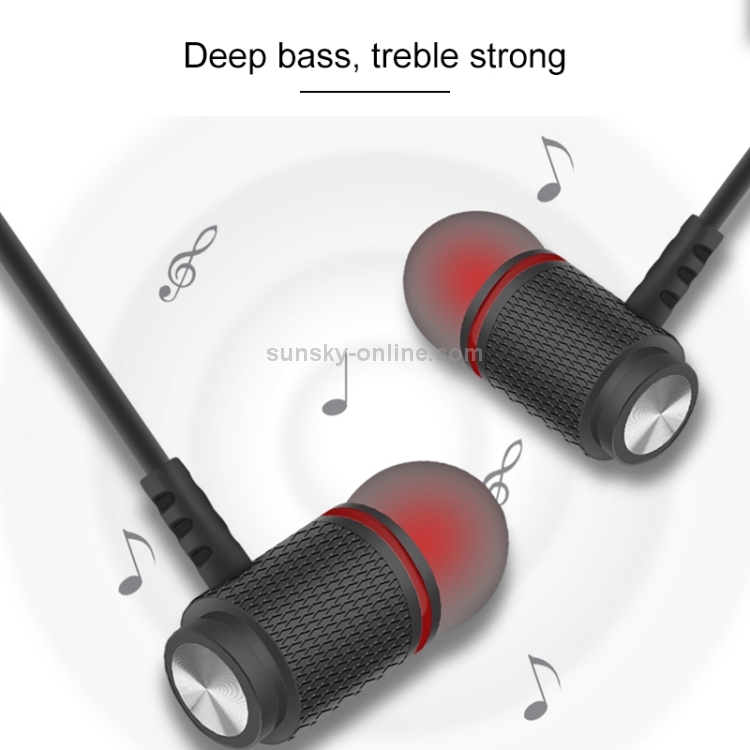 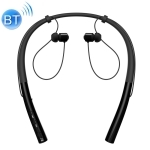 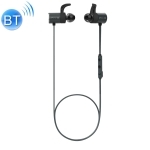 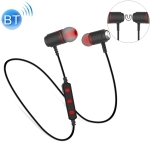 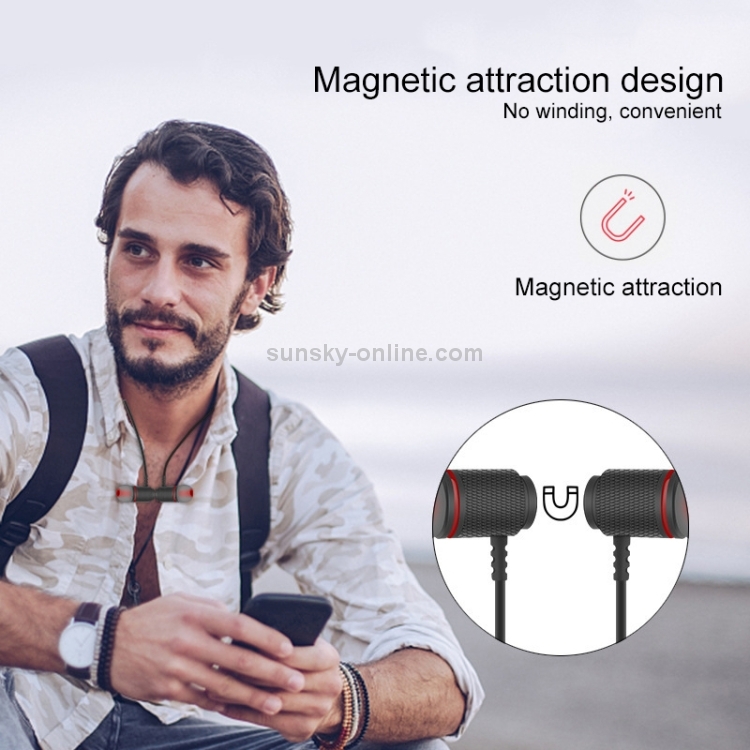 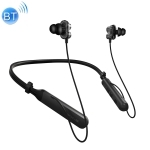 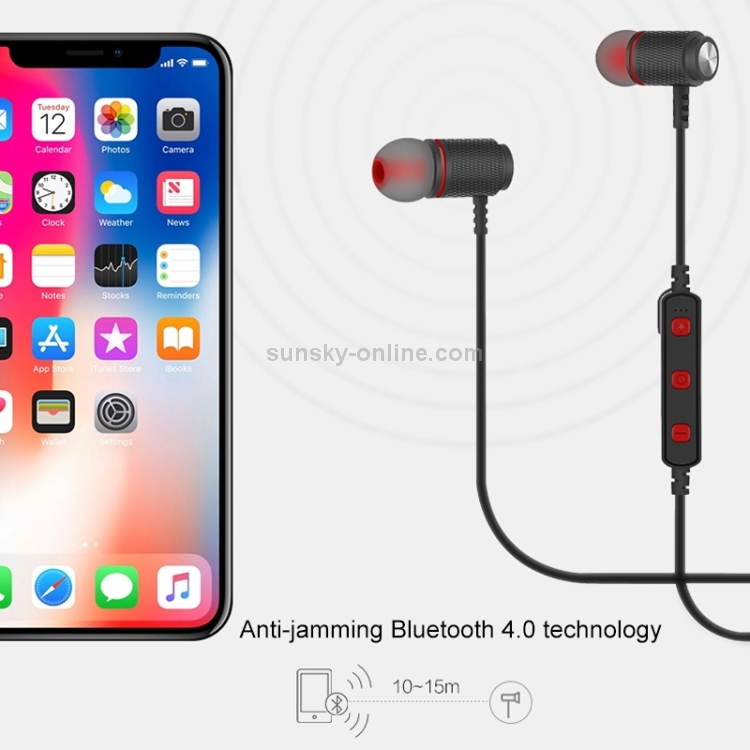 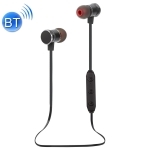 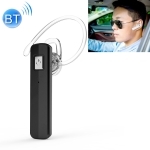 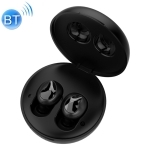 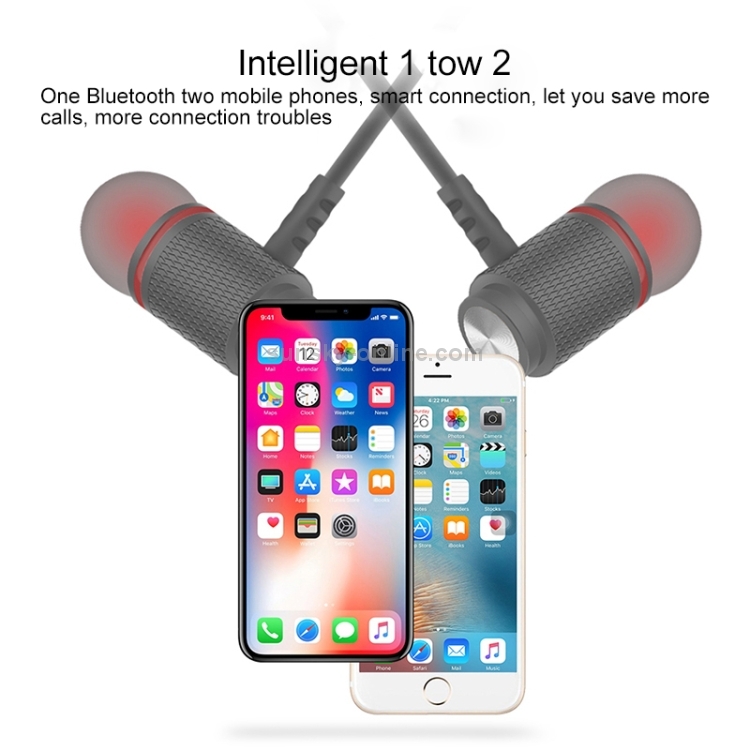 3.Anti-jamming 4.0 Bluetooth technology, noise reduction, intelligent connection of two mobile phones, strong signal, can enjoy listening to songs and calls within 10 meters. 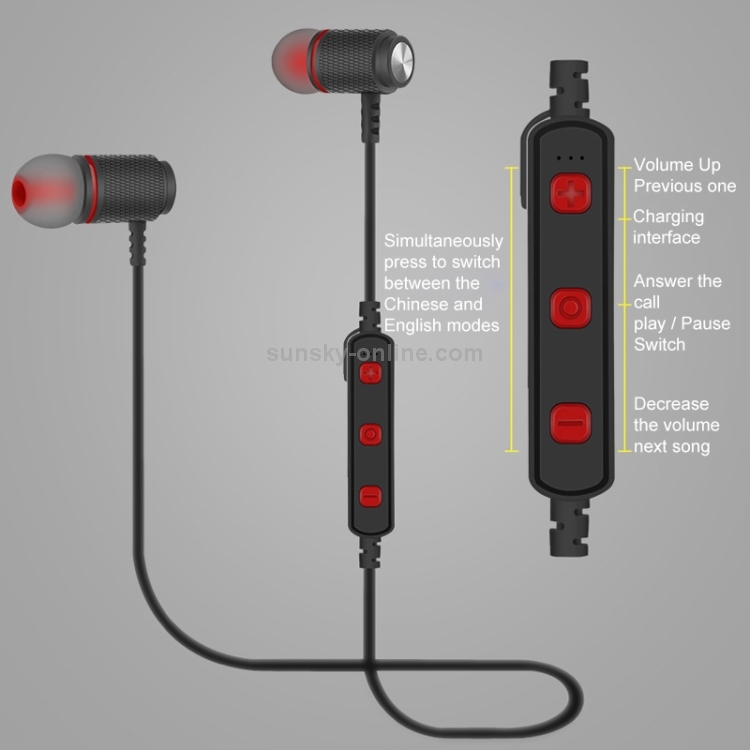 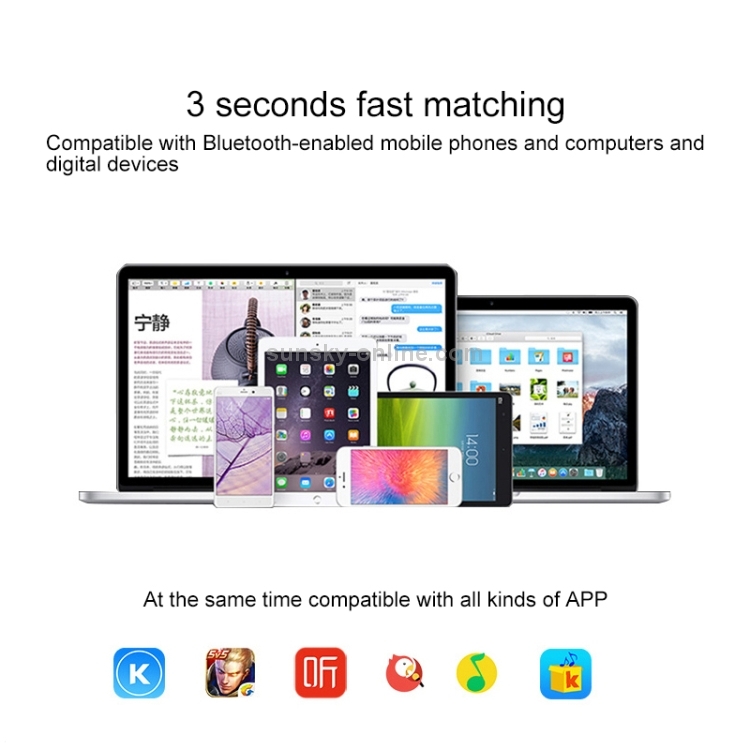 4.Compatible with mainstream Bluetooth/mobile/digital devices on the market. 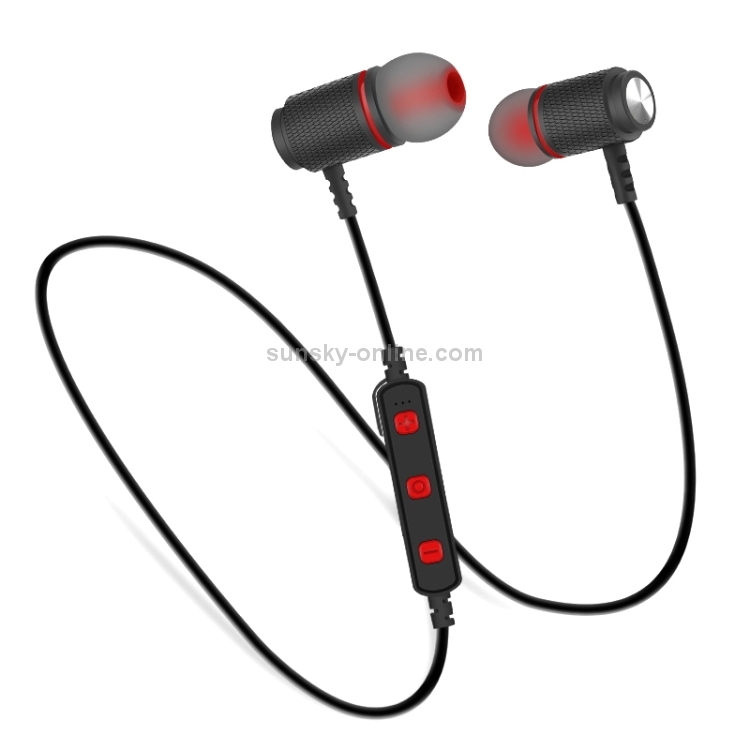 5.Built-in 80 mAh lithium battery, only need to charge for 1.5 hours, the continuous use time can reach 3-6 hours.